“The Asus ZenWatch is a smart watch running Google’s Android Wear operating system. It sports a 320 x 320 pixel AMOLED screen and has a battery that lasts about a day and a half. 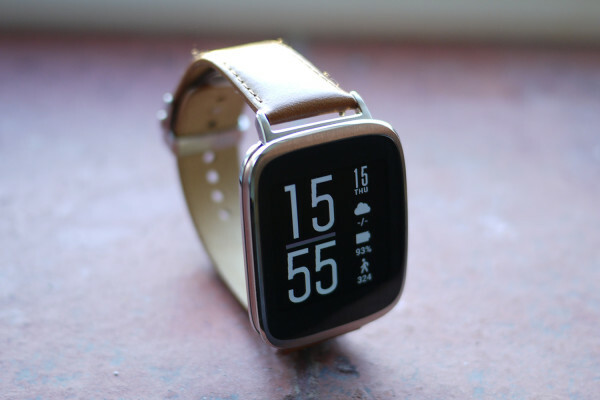 Read my full Asus ZenWatch Review at Techytalk.